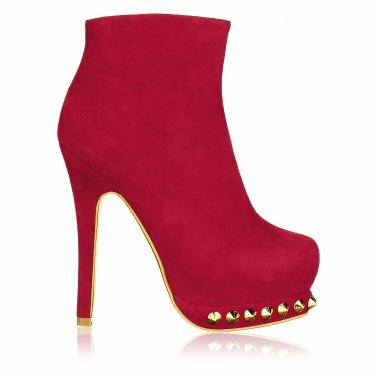 I’m in love with KANDEE Shoes! They’re just so awesome & they’re a bit over-priced for shoes in general. Kandee Shoes have a gorgeous collection. Check it out by clicking HERE. This one is also super amazing. I adore the colour and the sparkles everywhere on the shoe. These gorgeous shoes. I personally can’t get over them. Click here to shop. Click HERE to buy them just in time for your holidays. Previous Post Cheers to the freaking weekend!